Why is diversity important within the legal profession? Lady Brenda Hale, the first woman to lead the UK’s highest court, said that the courts and judiciary should, as far as possible, reflect the full diversity of the UK population. The same can be said about the legal profession. Diversity within all professions is extremely important and the legal profession is no exception. There have been many recent initiatives aimed at improving law firm diversity which shows that diversity has become a necessity. So, why is it so important? Individuals from all different backgrounds, those who have different beliefs or identify themselves differently, will have a variety of strengths and weaknesses. Sharing these strengths and weaknesses can lead to innovative ways of thinking and a better quality of service. More significantly, the UK currently has a very diverse population. Taking ethnicity as an example, the 2011 Census from the Office for National Statistics noted that England & Wales has become more ethnically diverse with rising numbers of people identifying with minority ethnic groups. The legal profession needs to adapt accordingly to be able to continue to offer a comprehensive and responsive legal service. Diversity goes hand in hand with preventing discrimination and promotes inclusiveness. A diverse UK population means a diverse workplace. Actively encouraging diversity within the legal profession will ensure that there is increased accessibility for those individuals who are more than capable of achieving a successful career within the legal profession. The Association of Asian Women Lawyers (AAWL) was set up in 2001 with the aim of promoting equality and diversity within the legal profession. We are committed to encouraging new entrants into the legal profession from all social backgrounds and all different career routes. 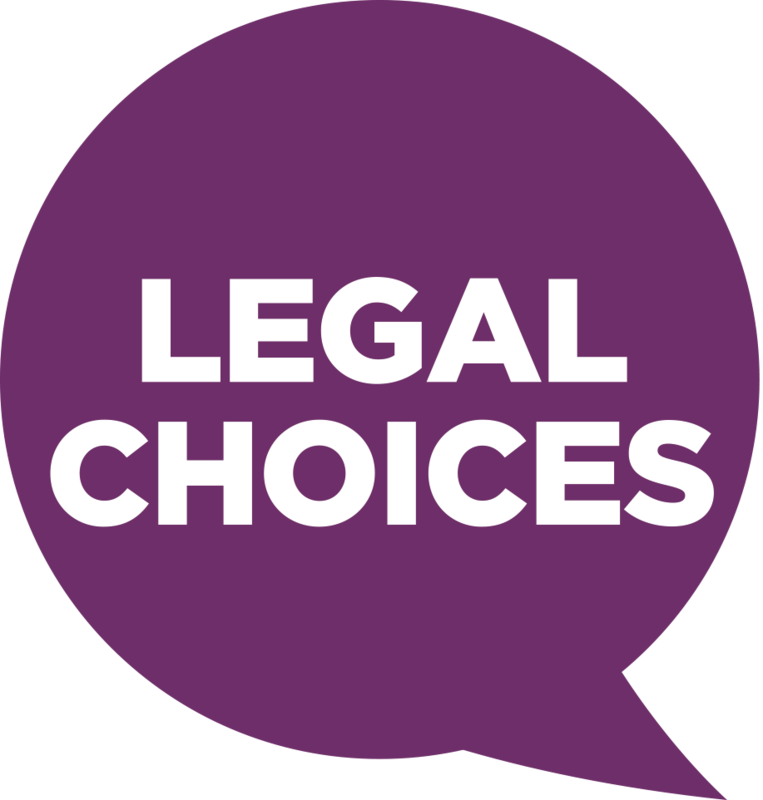 We offer advice, guidance and assistance to those wishing to embark upon a legal career. We hold regular seminars and social functions to facilitate opportunities to network and draw upon the knowledge of experienced practitioners, judges and QCs. AAWL are hosting an event at DLA Piper in Manchester on 15 November 2018 at 5:30pm about “Diversity Within the Judiciary”. Please visit their website for further details.